Whether it's a Milestone Birthday, Bar Mitzvah or special occasion, life is full of moments worth gathering your friends and family to celebrate. To have an experience to remember, just contact us anytime! 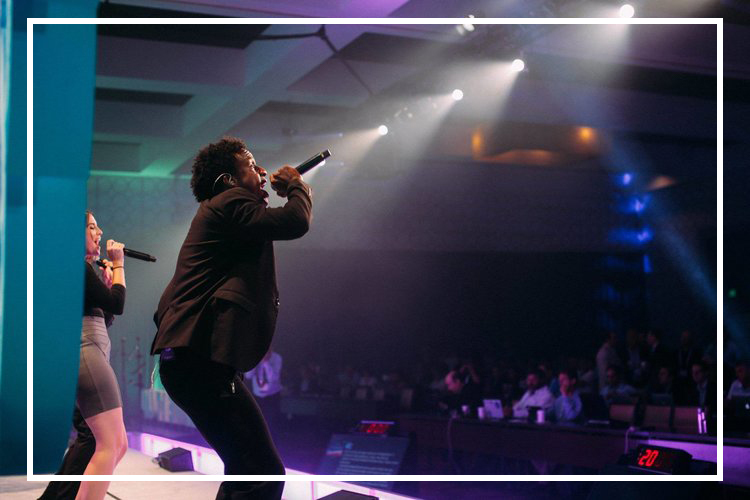 We have extensive experience performing for Galas, Award Ceremonies, Retreats, Holiday Parties, Networking Events, and Conferences. Whether it's small or large, we're ready to create an experience to remember. From Honolulu to Portland, we've performed for couples of all different locations and backgrounds to celebrate love. If you are planning your wedding, get a quote to see what we can provide for you on your big day. 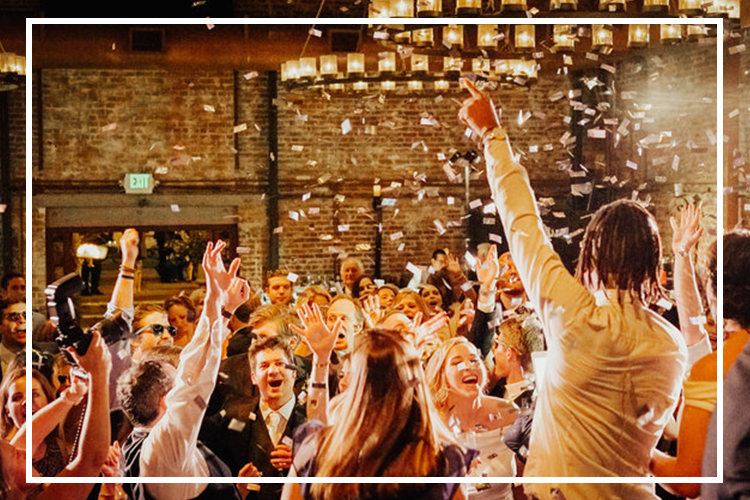 Downbeat provides musical entertainment featuring high energy dance bands, talented musicians, specialty acts, DJ and DJ services for weddings, corporate, and special events. If you need bands for hire, we're ready to perform! As an award winning entertainment agency, Downbeat offers the best wedding band and best corporate band you can get throughout Los Angeles, Beverly Hills, West Hollywood, Bel Air, Malibu, Santa Monica, Orange County, Santa Barbara, San Diego, Napa, San Francisco, as well as throughout the US and internationally. 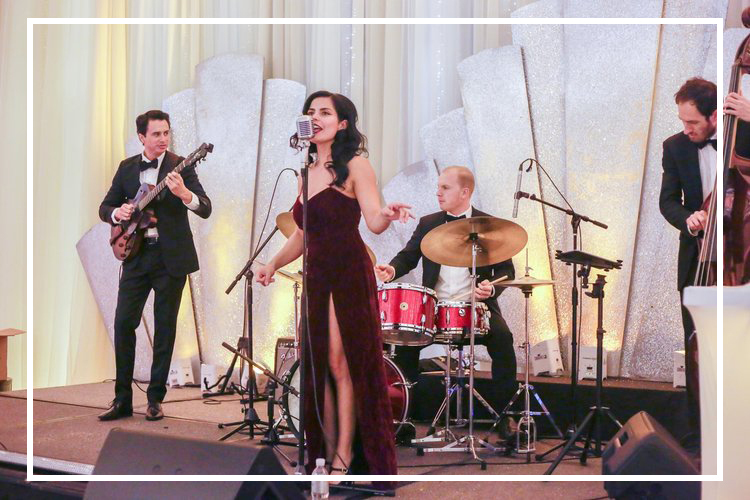 To book a band or DJ for wedding music or wedding band entertainment, look no further. Learn more about our wedding and corporate bands.